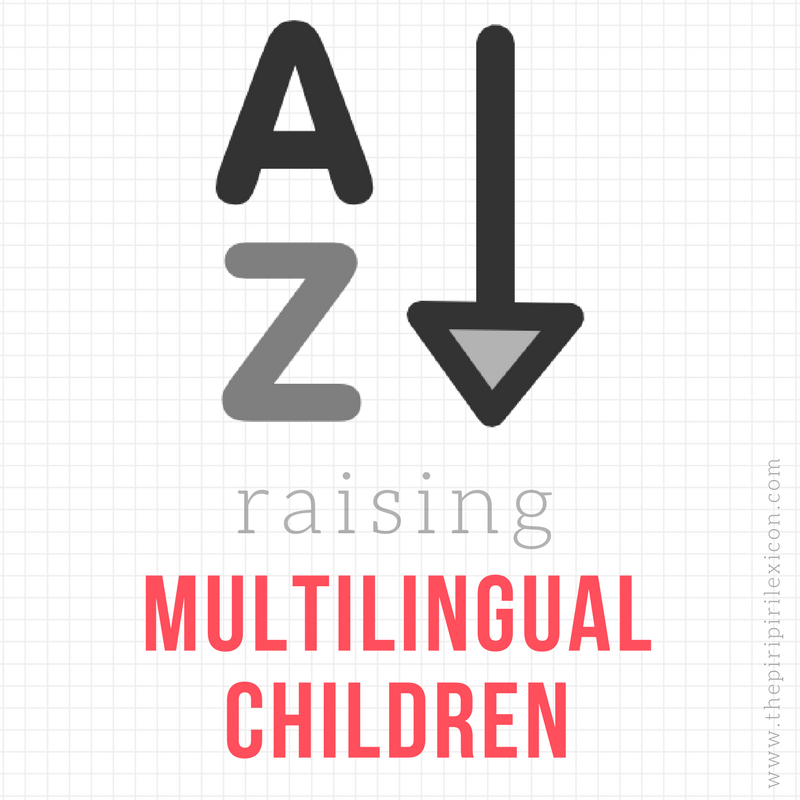 Today's instalment of the Piri Sojourners comes from Jonathan who is blogging dad and fellow academic. I like his humour in his writing and I discovered he spent time not far from where my parents live as a language assistant. It is a small world. Jonathan (Dad's the way I like it) writes about wearing his son and the funny looks he might get doing so. We are a baby wearing family too and love it despite the comments! 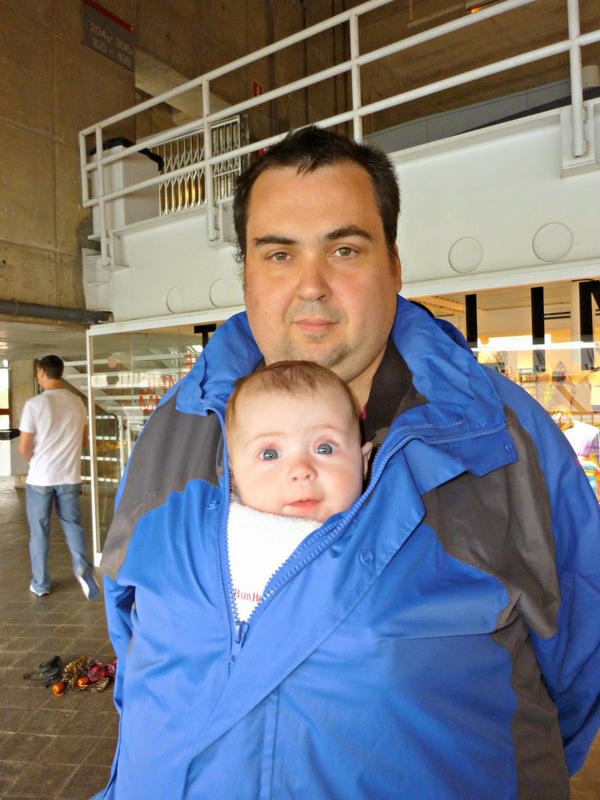 Ever since our son was born just over a year ago, my wife and I have regularly carried him about in a variety of slings and baby carriers. In fact, he was several months old before we bought a buggy and we still regularly take him out and about in a sling rather than his buggy. I’m not sure how or why we started using slings and baby carriers. In some ways, it seems quite appropriate as we live only a few miles from a village called Sling. In fact, I insisted on going there last autumn just so as I could get a few pictures for a blog post to mark International Baby Wearing Week. 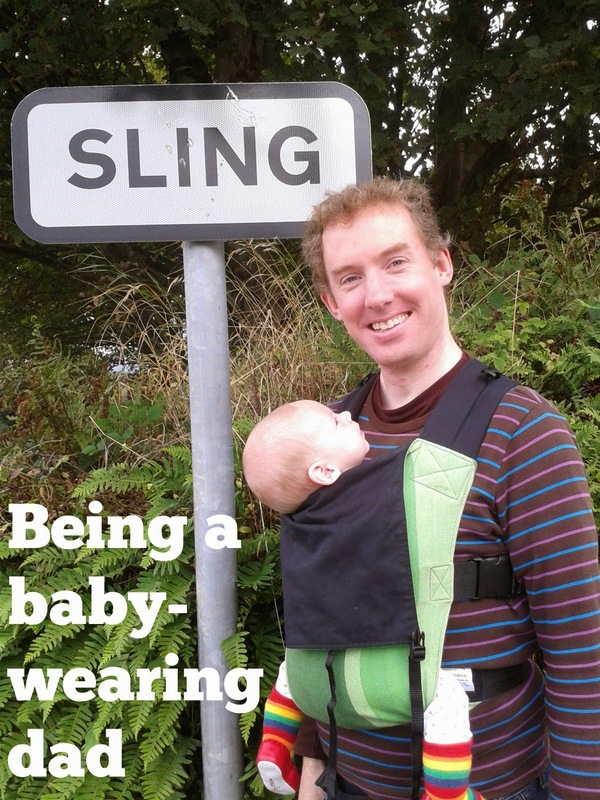 The first time that I took our son out on my own in a sling, I did feel a bit self-conscious as I don’t often see dads carrying babies around in slings in our villages. However, I can’t say that I’ve really received that many odd looks or comments when I’ve been out and about carrying our son in a sling. That said, I do remember a few people stopping to point and giggle slightly at a music festival we took our son to. To be fair, I had him in a sling and he was also wearing some extra cute blue and white ear protectors and a striped baby grow. I like to think that this was the explanation for the pointing and giggling rather than people thinking that I looked a bit silly. What I like about carrying our son in a sling is that it makes it easier for him to look around and take in the world around him from something close to an adult’s viewpoint. It’s great to be able to see how reacts to the surroundings as we go on little walks. Putting our son in a sling is also a real plus when my wife is out and I’m looking after him. My wife normally feeds our son to sleep which is not really a strategy to which I’m biologically suited. However, putting our son in a sling and walking him around the house when he’s tired is generally a good way of getting him to sleep. Indeed, he often stays asleep for several hours in this position and I have watched entire football matches with him asleep in a sling. As I mentioned in a blog post a few months ago, going round our local supermarket with our son in a sling has become part of our Sunday routine most weeks. It’s also become a bit of a male bonding activity as I often take our son out while my wife stays at home. Our son is now big enough to fit into the child seats in shopping trolleys and I’ve pushed him round the store a few times. Unlike when he’s in a sling, he’s more able to reach out and grab things. He quite enjoys fiddling with the touch screen weighing scales in the fruit and vegetables section and grabbing hold of cardboard signs about special offers. I do sometimes wonder how long we’ll be able to keep on carrying our son in a sling. He’s now a year old and my shoulders started to feel a bit stiff after walking around with him in a sling for two hours on a recent day trip to Chester. With the rate his growing and the amount he’s eating, I reckon I’ll soon be able to ask him for a piggy back. 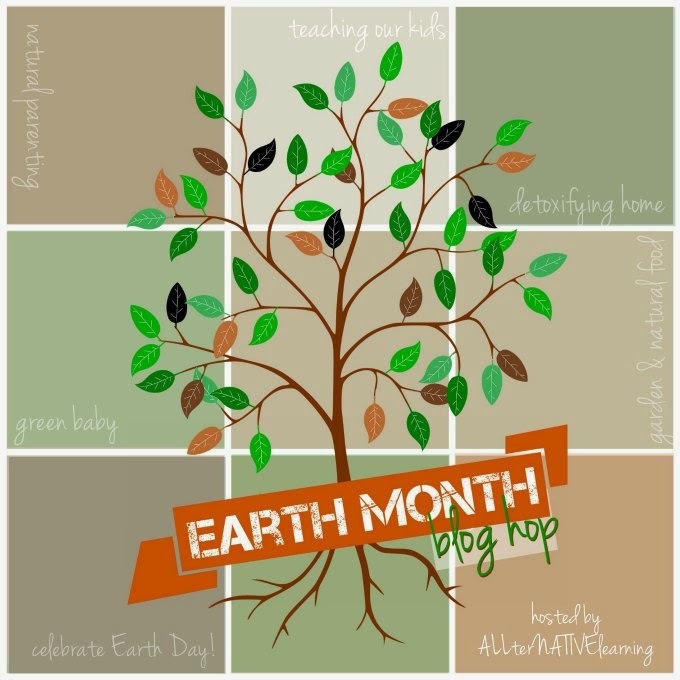 This post was linked to the Guide to Natural Parenting and Earth Month over at ALLterNATIVElearning blog hop and giveaway.